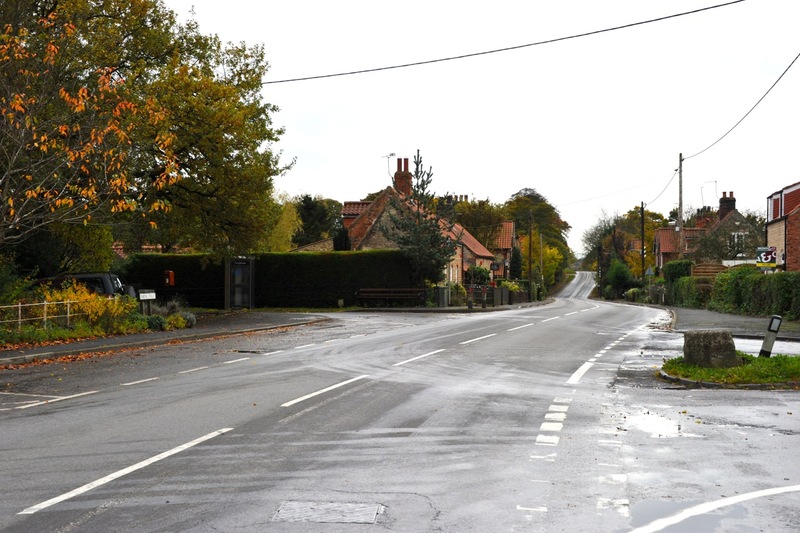 The junction of Ermine Street and Risby Road is marked by a traffic island, edged with a blue brick kerb, on which are the two Mediaeval cross bases. 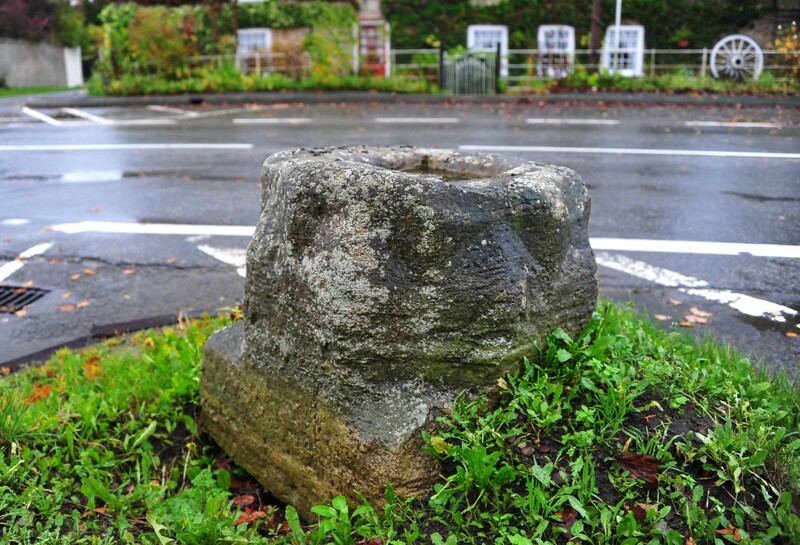 These are important relics and are appropriately have ‘Listed Building’ status. Information taken from British Listed Buildings. top. Probably originally a wayside cross, but not in original position. were brought from Thornholm Priory 2 miles to the south. 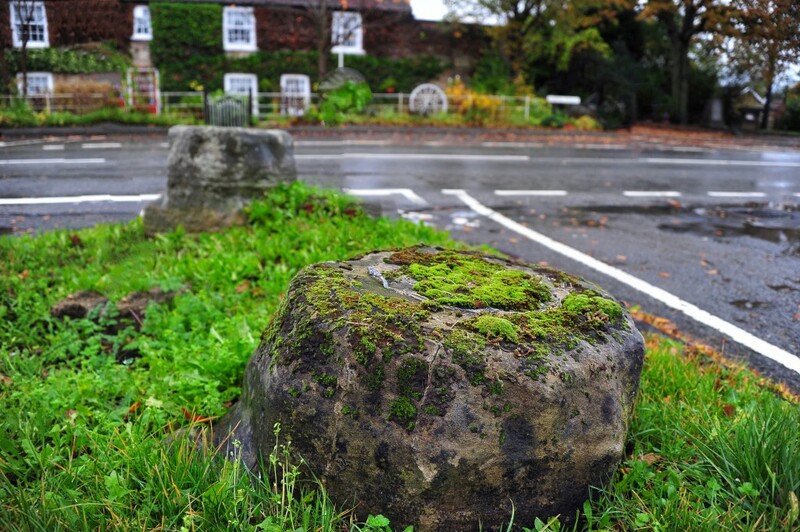 There are two medieval stone crosses (which are thought to have come from Thornholme Priory). Until relatively recently there stood a large Elm Tree said to mark the location where John Wesley the founder of Methodism, preached a prothletising sermon. 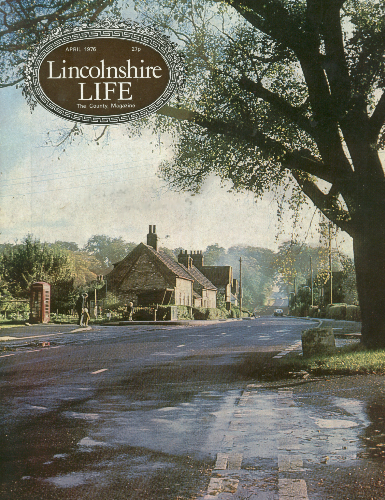 The Cross Base was depicted on the cover of Lincolnshire Life magazine, dated 1976. Legend has it that Appleby once had a maze, known as ‘Troy’s Walls’, situated somewhere close to Ermine Street. It was believed to be similar to the maze at Alkborough, known as ‘Julian’s Bower’.